As some of you may know I just got back from my final holiday of the summer. I went to stunning Dubai, I must admit I wasn't too excited but as soon as I set foot on the plane my mind was changed. I went with my auntie and uncle who, for the past 4 years, have taken me with them to a sunny destination for a week of relaxation (I go to Portugal every summer with my parents but I wouldn't class it as a holiday - at times it can be more stressful than being home in London!). 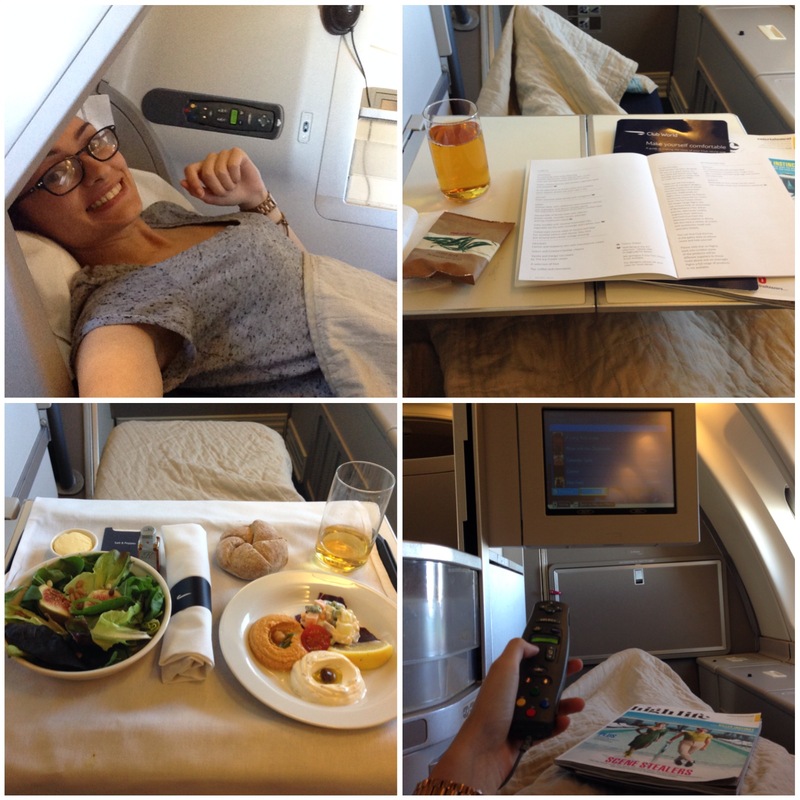 It was my first time flying in business class too so I was very excited about having my own space during the long haul flight, and the food was pretty good too! There was a huge selection of movies to choose from, including some new releases, so I was kept pretty busy throughout and time literally flew by. 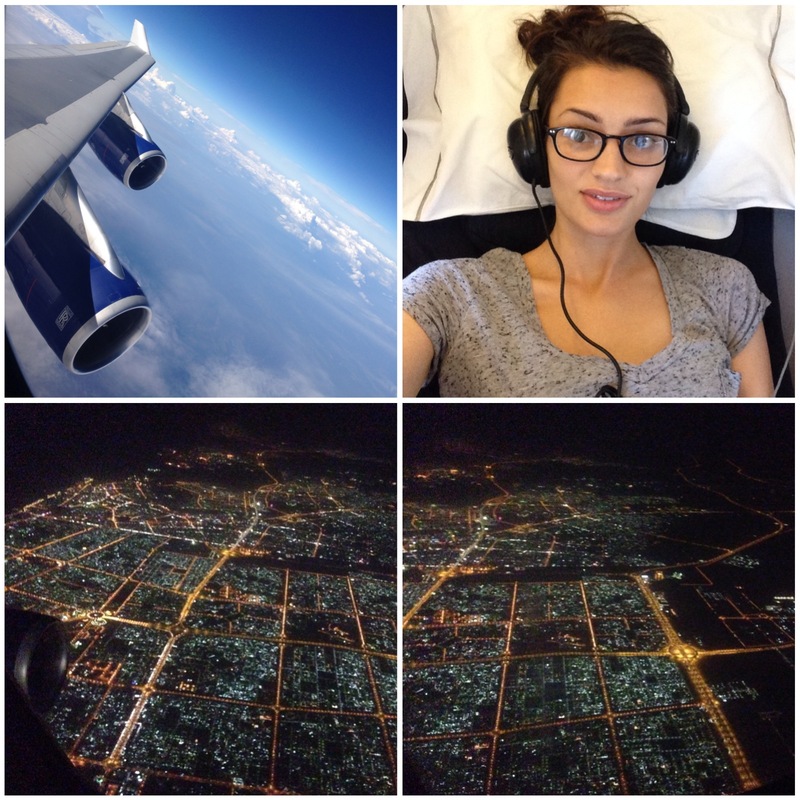 We had an afternoon flight, and so by the time we reached Dubai (+ 3hours) it was night time and the view from above was amazing. I definitely feel like Dubai is completely lit up at night, all the tall buildings are illuminated and it just looks amazing. 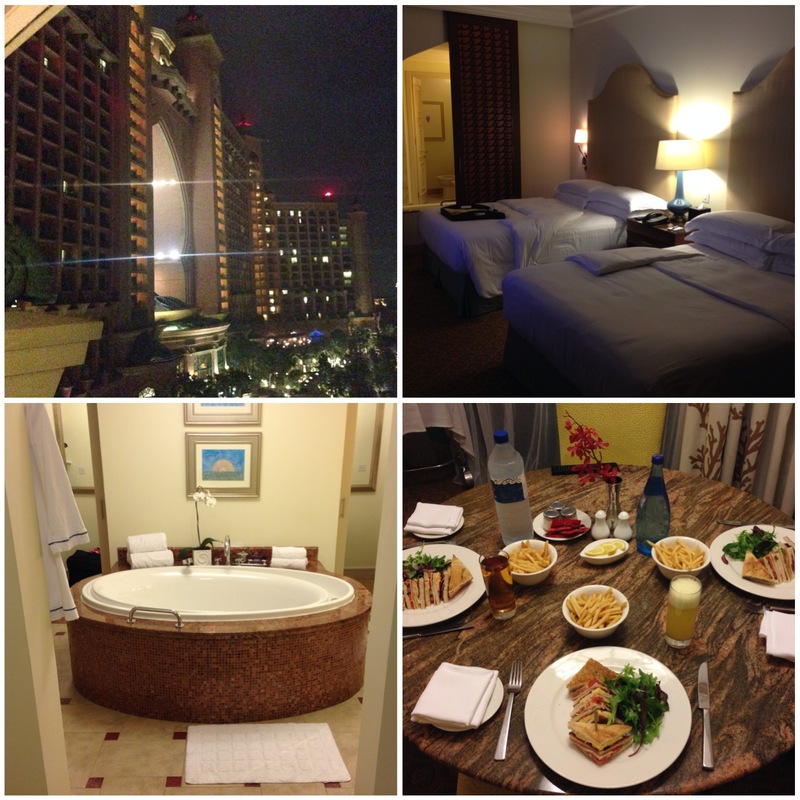 We then headed to the hotel and had a quick look around, we stayed at Atlantis The Palm which was beautiful! Day 1 was pretty much a day full of travelling, the time difference meant we reached Dubai incredibly late, and out hotel even later but that didn't stop us from ordering room service at way passed midnight. Does that still count as a midnight snack? We stayed in a suite and I had my own room with two double beds which definitely felt like too much space for just little old me, I'm used t my little room and limited amounts of space haha! This post is the first in my Dubai Diaries, a week-long series where I'll take you along with me on each day I spent in Dubai and what I got up to. I hope you enjoy this week on my blog. Check back tomorrow as I'll be posting Day 2!